A while ago, the Halaal Certification Body of Malaysia – JAKIM – objected to a multinational franchise labelling a Halaal product as “Hot Dog”. Though this product does not contain any dog meat and could be made from Halaal chicken or beef, and even pork, nevertheless, it is popularly known as a hot dog. As a result, the company was forced to change the product’s name and the news went viral on social media. We were saddened to learn that there were even Muslims consumers who mocked JAKIM for their stance and it is indicative of the masses’ ignorance regarding matters of Halaal and Haraam. Thus, a decision was made at a weekly juristic) FIQHI( meeting at the Shari’ah Research Department of SANHA Pakistan that Mufti Sayyid ‘Arif ‘Ali Shah would prepare an article regarding this matter and – Alhamdulillaah – He has prepared an extremely beneficial article called “Giving a Halaal Product a Haraam Name”. This article was published on our website in December 2016 in Urdu, Arabic and English, for the benefit of the Muslim consumers, so that they can be made aware of the fact that giving a Halaal product a Haraam name is no trivial matter. Instead, it is tantamount to contravention of a strictly Shari’ah ruling. Therefore, the decision made by JAKIM is absolutely correct. This humble servant had the opportunity to attend a training course regarding medicine and cosmetics, hosted by JAKIM in Malaysia this year. During the training, the JAKIM officials mentioned this incident, as well as how they, as an organisation, respond when they are faced with this kind of challenge. During the discussion, I mentioned that we – SANHA Halal Associates Pakistan Pvt Ltd – emailed a research article regarding this very matter to JAKIM, which they were aware of. A while ago, someone shared a number of pictures of pure wine (alcoholic drinks) with me. It was called “Halaal Wine”! 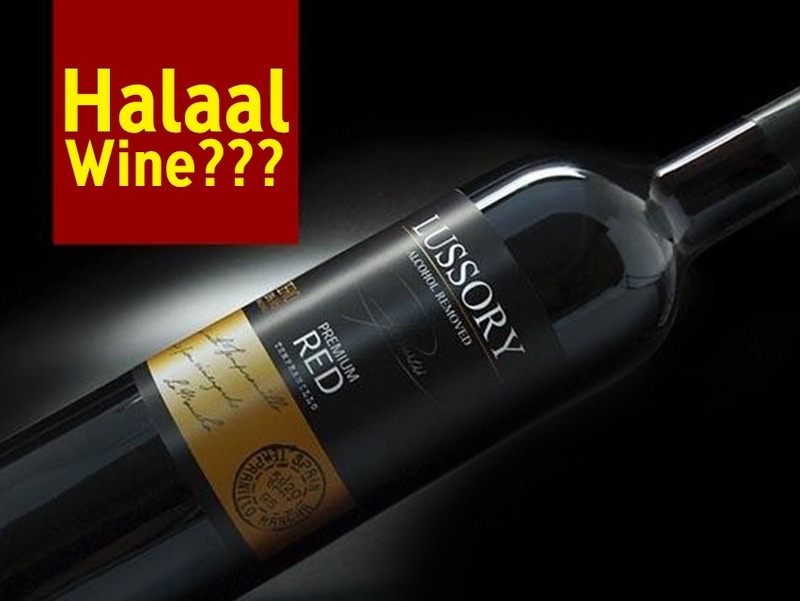 I was shocked to learn that this product – “Halaal Wine” – actually does exist in the market. What was even more shocking is that an accredited Halaal Certification Body of a certain Muslim country had actually issued the Halaal certification to this product. What this seems to mean is that the Certification Body in question is either unaware, or ignorant of the Shari’ah ruling regarding this, which their entire reputation in disrepute and casts doubt on whether they are actually worthy and capable of Halaal certification. Just as it is incorrect, according to the Shari’ah, to give a Halaal product a Haraam name, it is absolutely forbidden to call a Haraam product – such as pork, wine etc. – Halaal. In fact, the second case is even more serious than the first. Accordingly, the members of the Shari’ah Research Department of SANHA Pakistan had another meeting where it was decided that we will present the Shari’ah view regarding this pressing matter, so that it can be a means of rectifying these inconsistencies. Otherwise, if the door of “Halaal Wine” is opened, before we know it we will have “Halaal Music”, “Halaal Pork”, “Halaal Interest” (May Allah ﷻ protect us all) flooding the market. This is not only flagrant disobedience to the commands of Allah ﷻ, it is a grave sin and nothing other than a mockery of the Deen of Allah ﷻ. 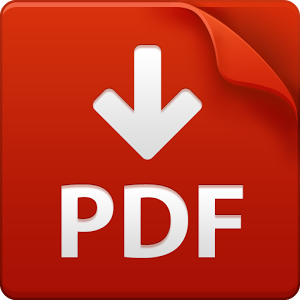 Therefore, Mufti Sayyid ‘Arif ‘Ali Shah Saheb has prepared this treatise after months of discussion and research. We make du’aa that Allah ﷻ makes it a means of guiding and reforming the Ummah at large and the He grants Mufti Saheb a magnificent reward for all his hard work – Aameen. SANHA Halaal Associates Pakistan PVT Ltd.